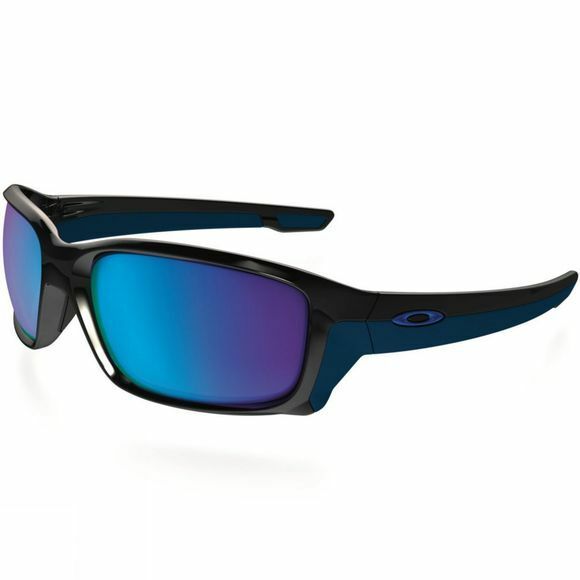 The Straight Link Sunglasses from Oakley are made to keep up with active lifestyles. This newest addition to the Link Collection has the self-assured look of rectangular lens shaping, as well as integrated Unobtainium earsocks and nosepads that maintains a secure grip. The three-point fit holds lenses in precise optical alignment while eliminating pressure points. The Plutonite Lenses offer top UV Protection filtering 100% of all UVA, UVB, UVC and harmful blue light up to 400nm. Exclusive O Matter stress-resistant frame material is both lightweight and durable for all-day comfort and protection.